Breakfast smoothies are a great way to start the day. I like to mix it up with a variety of flavors, depending on my mood. I also have a tendency to get bored with the same thing day in and day out, but want to focus on healthy smoothie recipes as much as possible. The carrot cake smoothie is one that tricks you into thinking you’re enjoying a dessert, even though it is actually healthy. Tempt your taste buds with the natural sweetness of oranges and carrots, balanced with complementary spices. Top it off with homemade coconut whipped cream for that dessert-y final touch if you want. And sometimes, to mix it up a bit, I may skip the whipped cream, and try other alternative milks for different flavors. 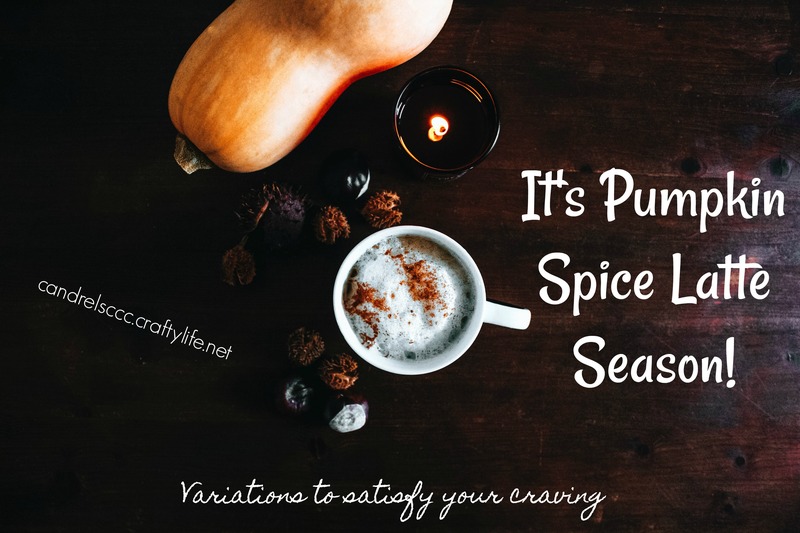 Pumpkin spice season seemed to have actually started back in about August. Products started creeping in on the shelves at stores (I’m looking at you, Trader Joe’s!) and all of the memes started flooding my feed. In September, it started to feel a bit more acceptable, as the fall season technically starts. And of course, October is the month that there’s no holds barred when it comes to all things pumpkin. You can even keep it going through November and get away with it. It’s Valentine’s Day! Did you get your Starbucks Molten Chocolate yet? I am, alas, riding the single train this year, so my Valentine gets to be two of my favorite things: coffee and chocolate. So imagine my supreme happiness when I got the app notification about the special that Starbucks was having. 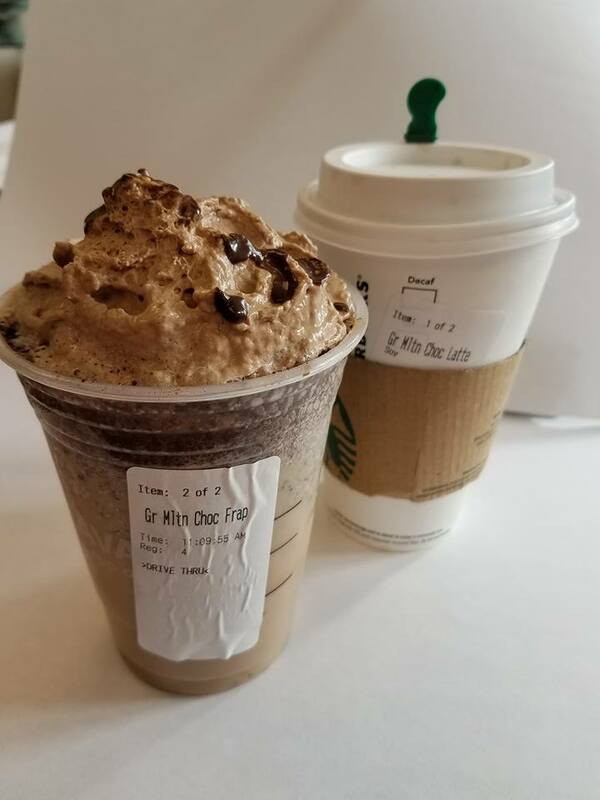 In fact, I went ahead and got two, one as a soy latte and one as a frappuccino. I will be up half the night, but the beautiful blend of my two favorite things will make it all worthwhile.